Please enter the the word or sentence you’d like to be spelled with the bunting letters. Make sure the number you have selected matches the number of letters written. 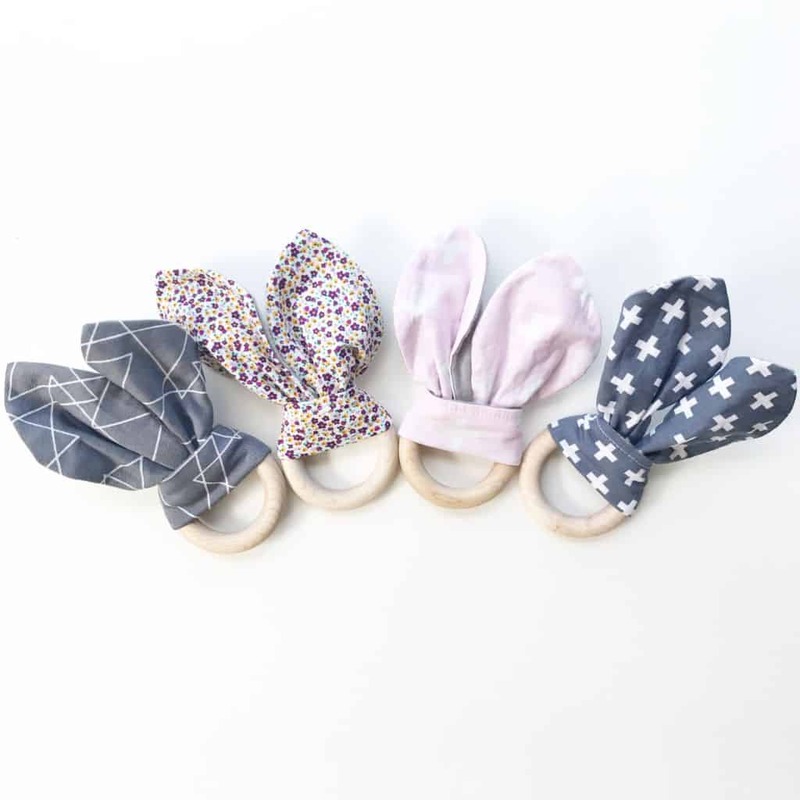 Create your own garland! 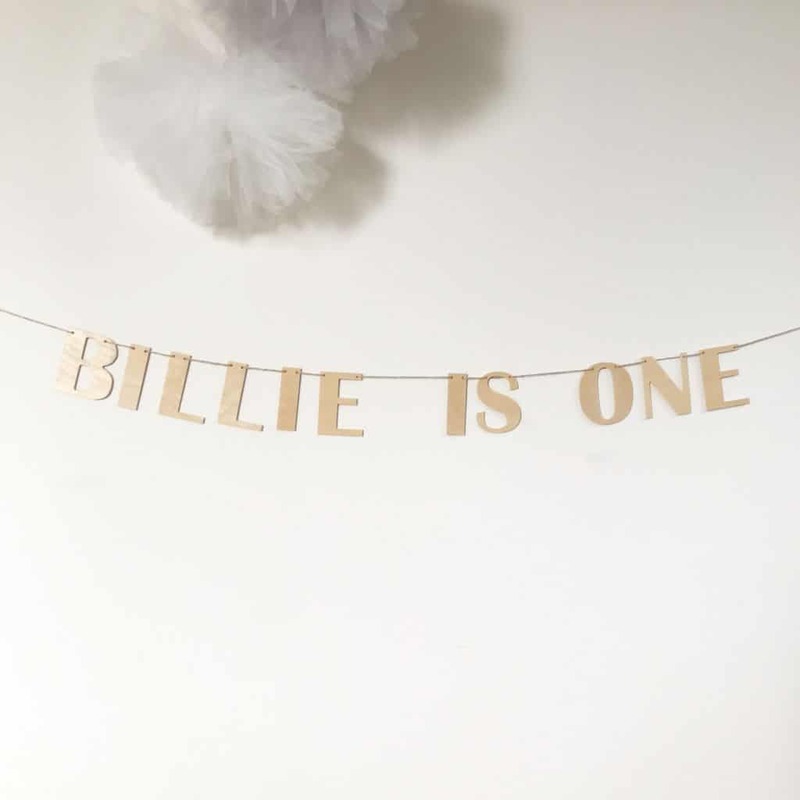 Create the word or name you want to spell for your child’s room or special occasion. 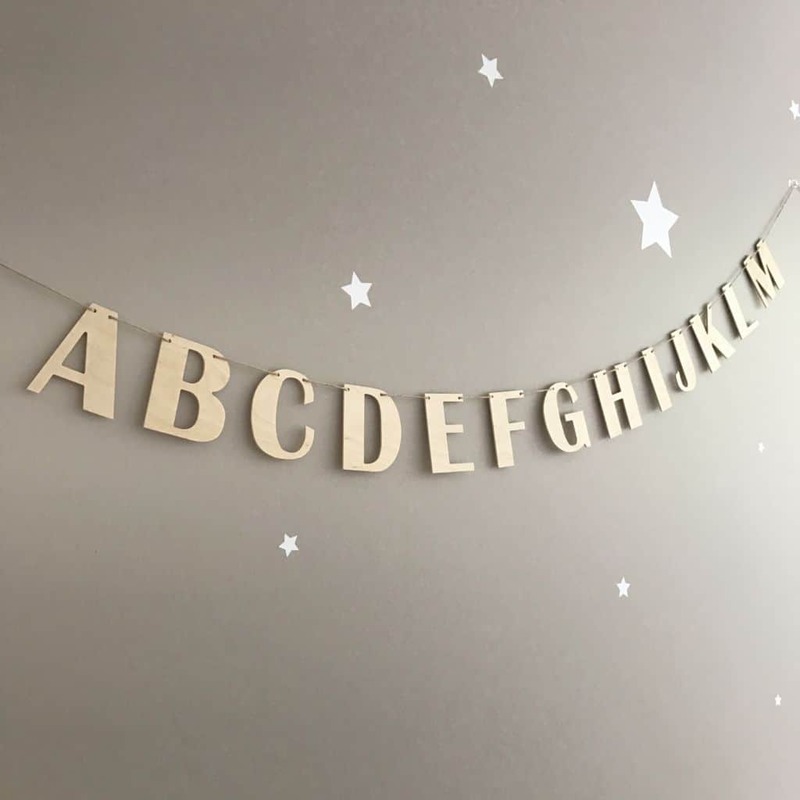 If you are wanting our A-Z alphabet garland, please purchase this from our separate listing on our website. Each wooden letter is 8.5 cm high, letter width varies. 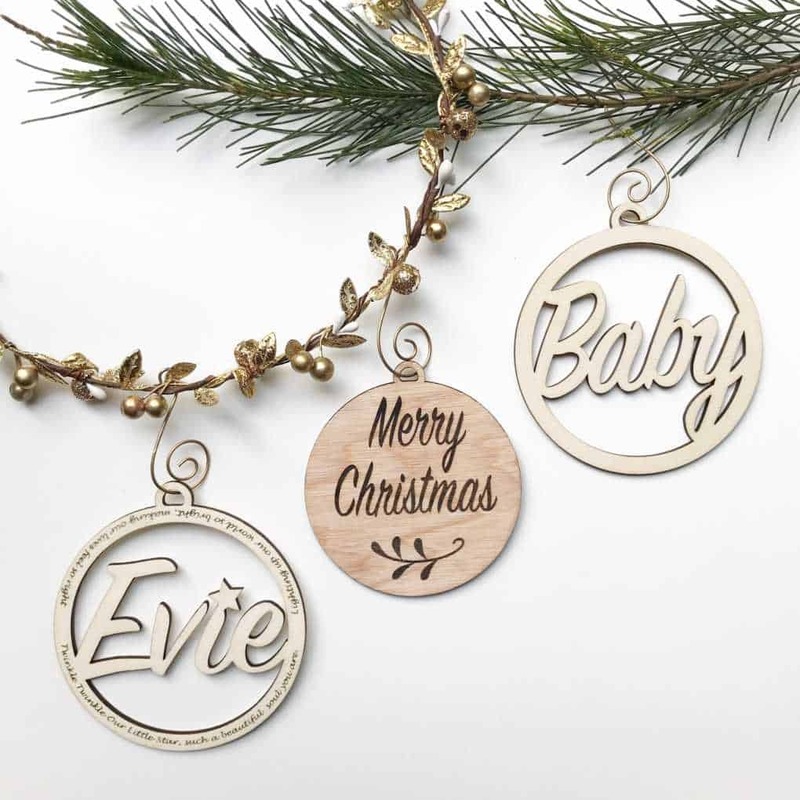 And the overall length of your garland will vary depending on the number of letters and the spacing you put between them. 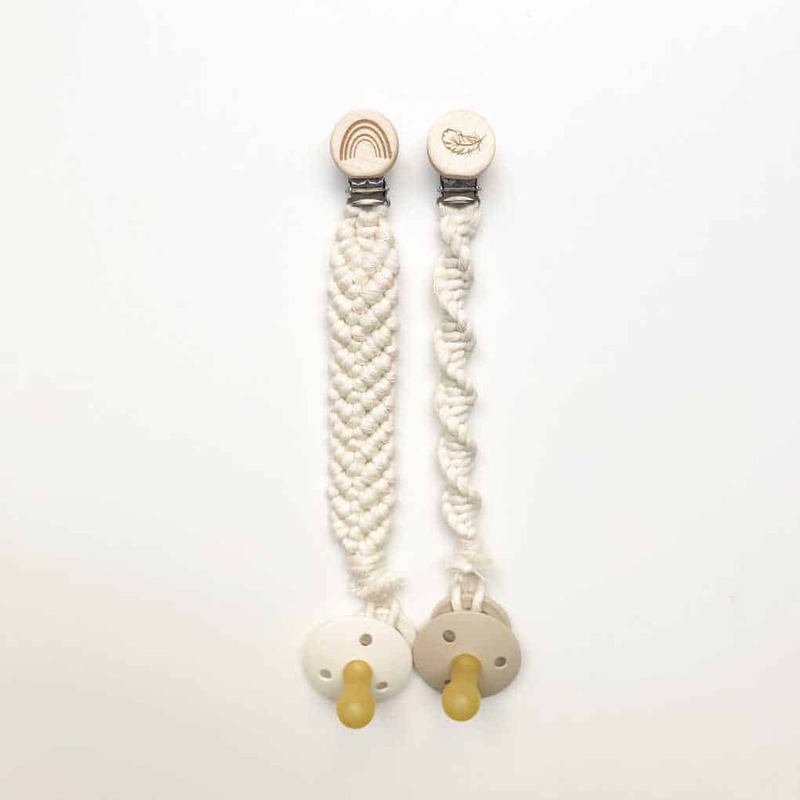 •Each garland will come with enough jute twine and 2 x small clear plastic 3M wall hooks to hang your garland. 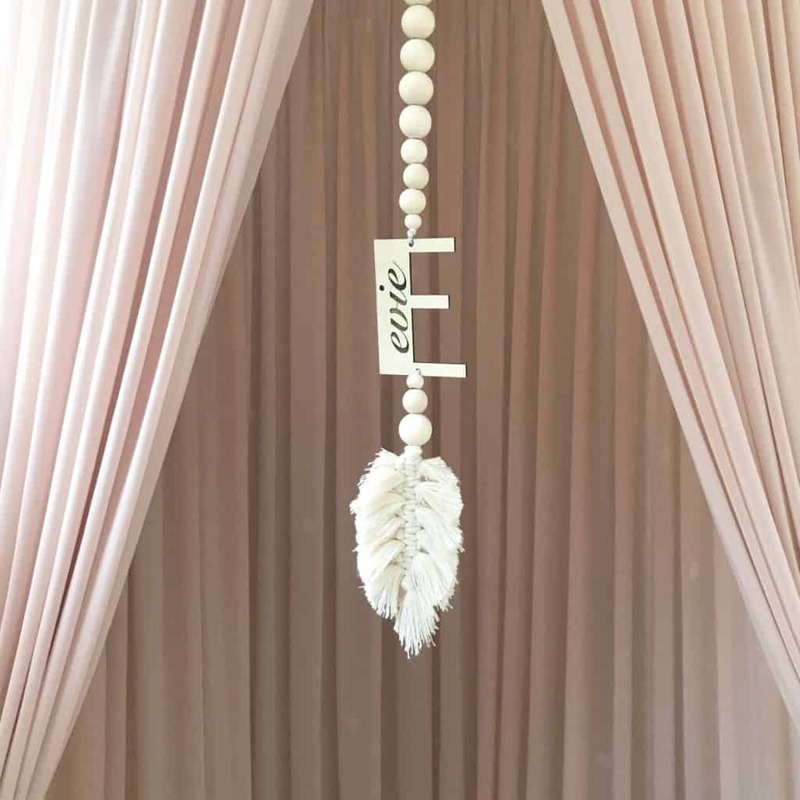 •The garland will come dismantled, allowing you to adjust spacing and arrange it in the style you’d like. 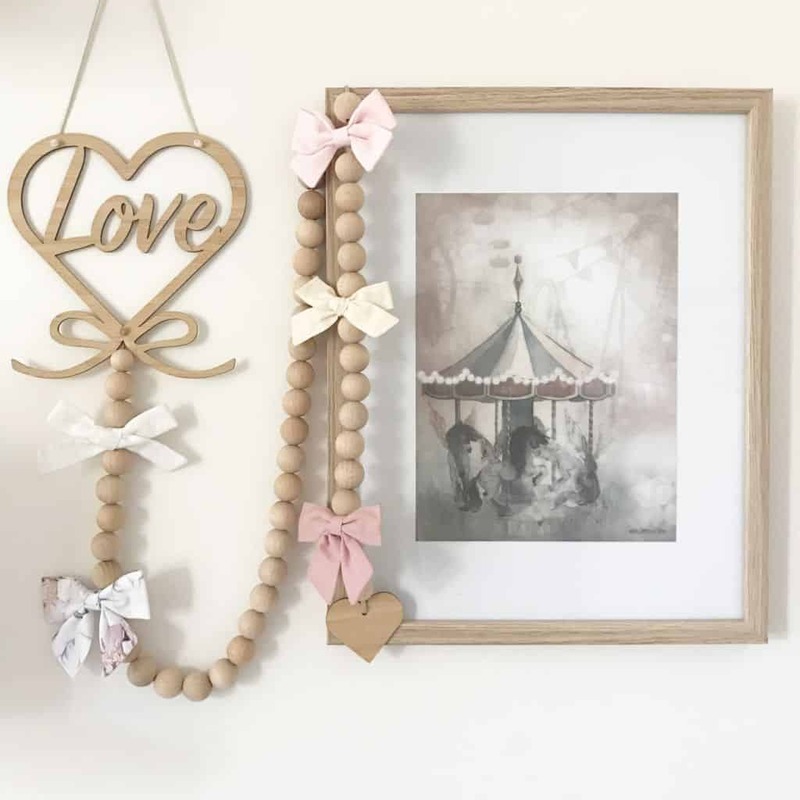 •You can also choose to add accent shapes to your garland. Shapes available are Clouds, Hearts and Stars. Select the number of wooden letters you would like. will need a quantity of 17 letters selected to add to your cart. 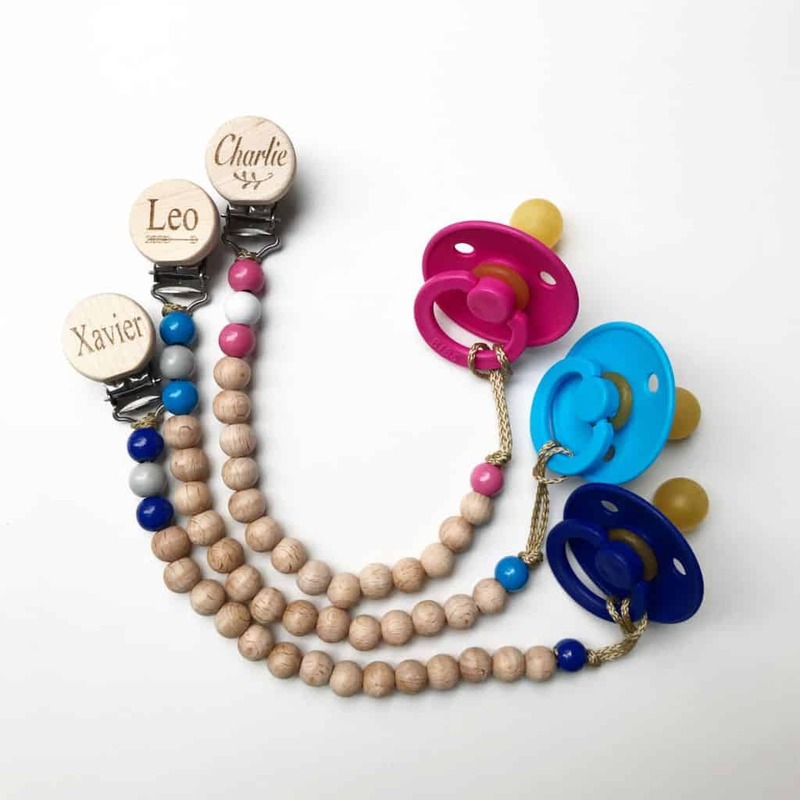 Then leave a note with your order stating the word or sentence you’d like for your garland. •All letters are in upper case only. 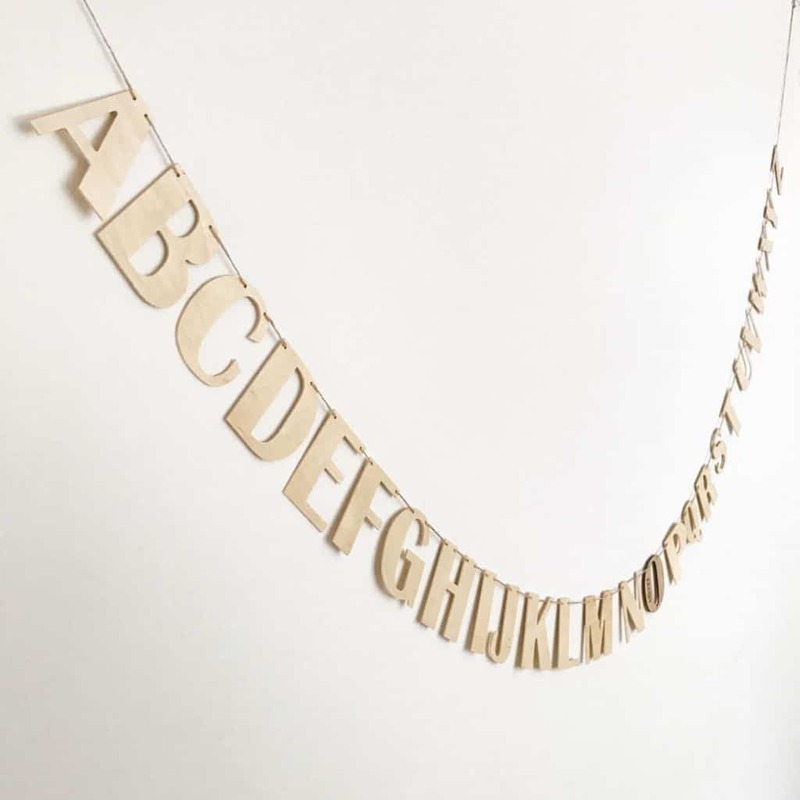 We also sell the complete alphabet garland with or without personalised letters. 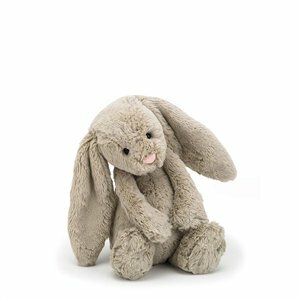 Please purchase this via our other listing. All custom/personalised gralands are custom made.